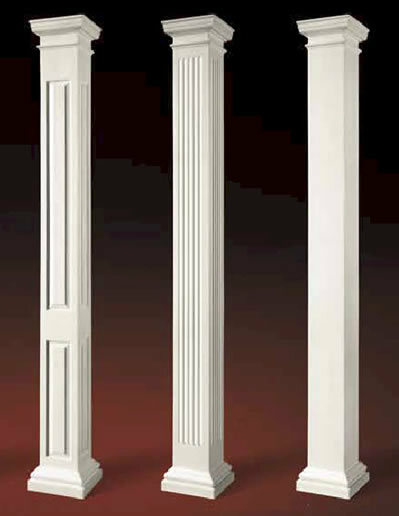 Right from our establishment in this industry, we have been successfully manufacturing and exporting the best range of FRP Columns. 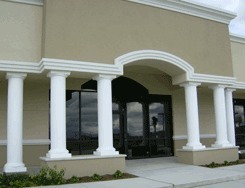 Highly suitable for exterior as well as interior use, these columns come in ready- to- paint forms. These can be easily split for re- assembly. 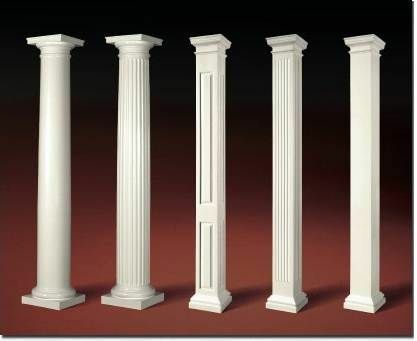 Wisely made with flame guard for long life, these Round FRP Columns are available in a wide range of heights and dimensions for adding beauty, value and strength to any establishment.